SPRINGFIELD – Mercy Health – Springfield announced that board-certified Family Medicine Nurse Practitioner Erika Nelson, CNP has joined Mercy Health Physicians. Nelson received her Master of Science in Nursing, Family Nurse Practitioner from Walden University in Minneapolis, Minnesota. She holds a Bachelor of Science in Nursing from Ohio University in Athens. 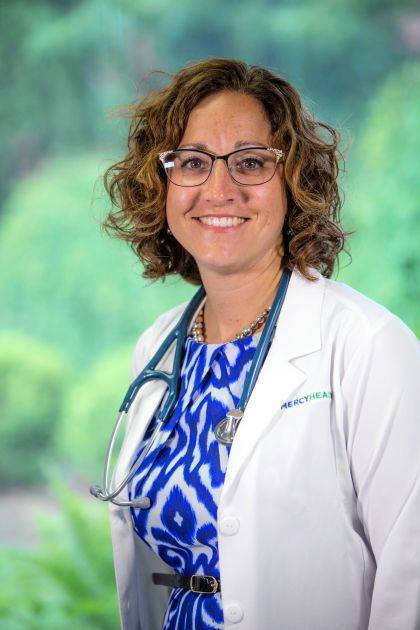 Prior to joining Mercy Health physicians, she was a cardiac nurse at Springfield Regional Medical Center, where she assumed roles of increasing responsibility.